Covering Dacorum and the surrounding area! 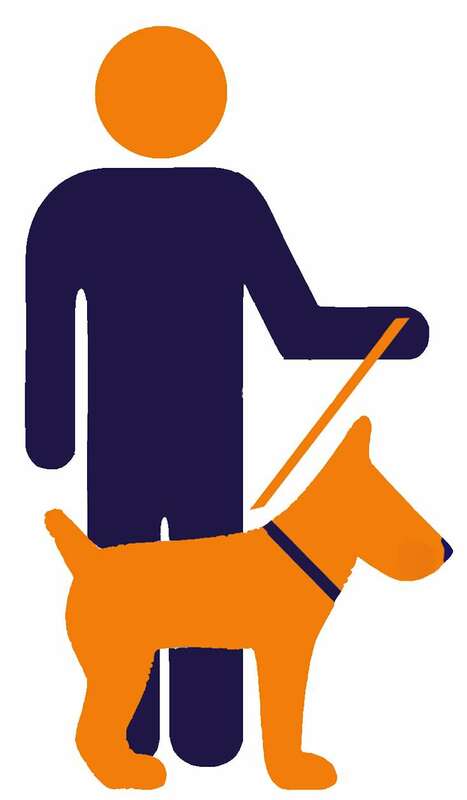 We provide dog walking that is tailored to fit your needs. Our pet visits make sure your pet will get the same care as if you were there. No stress if you cannot get your pet to the groomers or vet etc, we can help. Trust Dacorum Dog Walking services to take care of your beloved furry family members. Give us a try, and you won’t be disappointed! Hundreds of dog owners trust OnLeash to take care of their beloved furry family members. Give us a try, and you won’t be disappointed! Absolutely brilliant! Our dog really enjoyed his walk, he was knackered for the rest of the day! Honest, affordable, professional service! Will recommend them 100%! Best choice for your dog! I couldn’t recommend this dog walking service enough. 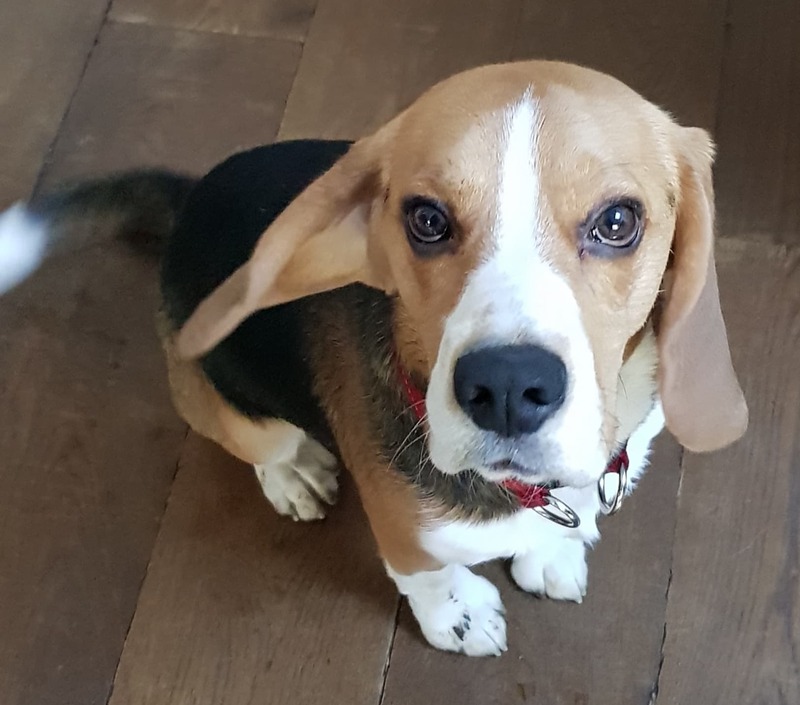 Our dog benefitted from the long daily walks, playing with other dogs and most importantly losing some excess weight😃🐶 We would use Dacorum again! We would use Dacorum again! 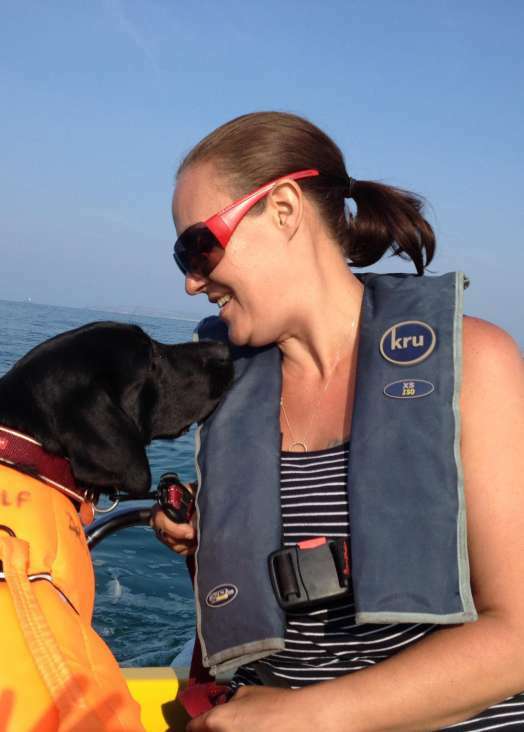 Our dogs love going out with Deni & Stacy, could not recommend them enough, professional caring lovely ladies!